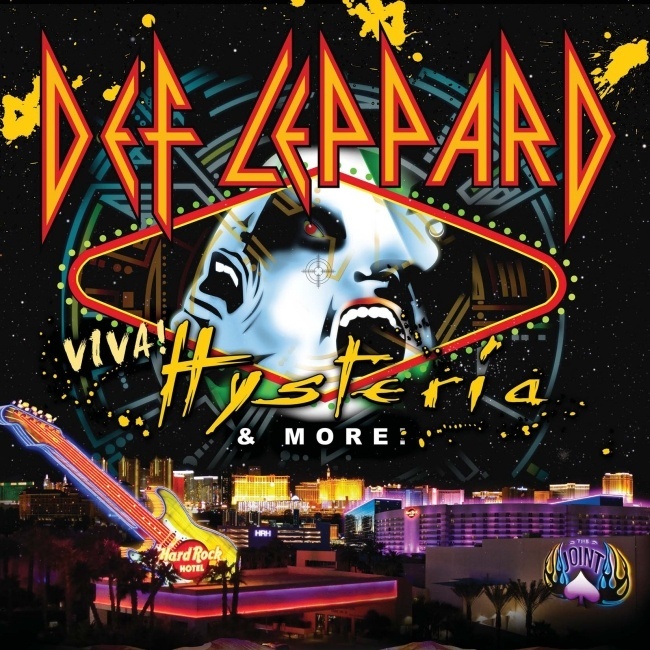 Def Leppard singer Joe Elliott has talked about the setlist for the 2013 VIVA Hysteria! residency during a new radio interview. Joe spoke to 97.1 The Point KXPT radio on 16th November and talked about the residency shows. The greatest hits proportion of the set might be mixed up from night to night. For more on this interview see the next news update. "And it gives us an opportunity as well to mix up the rest of the night because obviously if we're gonna play Hysteria and you know 25 million people own a copy chances are most people are gonna know what song is coming next once we start. So to keep any kind of surprises if you like or you know little twists for the evening that comes in the rest of the evening when we're not playing Hysteria. So that's where - and also we're aware of the fact that just through emails that we've read. There's quite a few people that are going to multiple nights so you have to make sure there's something that you do within the show - within the evening that isn't the same as the night before because Hysteria is gonna be pretty much the same thing."